I'm back, muses! I actually got back a couple days ago, but I still feel like I should be on a vacay. You know how it is, right? 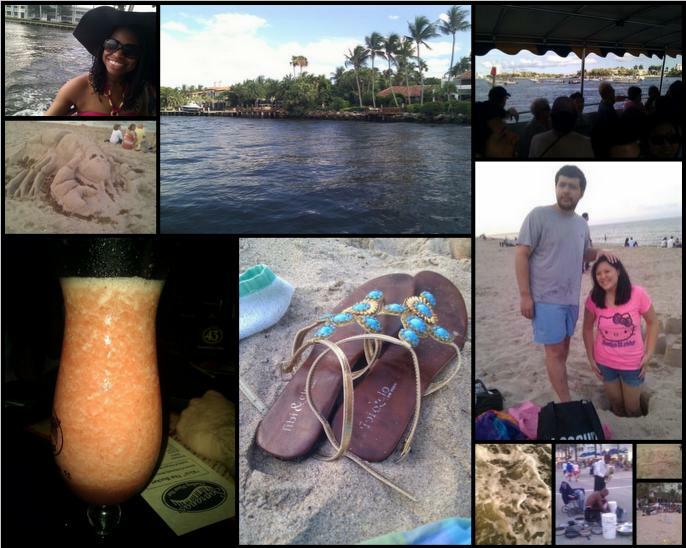 I spent my four-day weekend in south Florida with family and friends, and it was so worth it, albeit too short. We took the red eye (but couldn't sleep). Friday was time spent with the hubs' family; Saturday was all friends, all day; and Sunday was time spent with my fam and then the wedding. Instead of talking about what I did, let me show you what I did! How did everyone spend their Memorial Day weekend? I saw some of those pics on instagram and your fb page. Loved the peplum dress on you. Those flats are gorgeous. And lovely sand sculpture! Wow nothing but good times I love your turquiose sandals and all the good food combined with great scenery is so good to take in glad you had a good time. 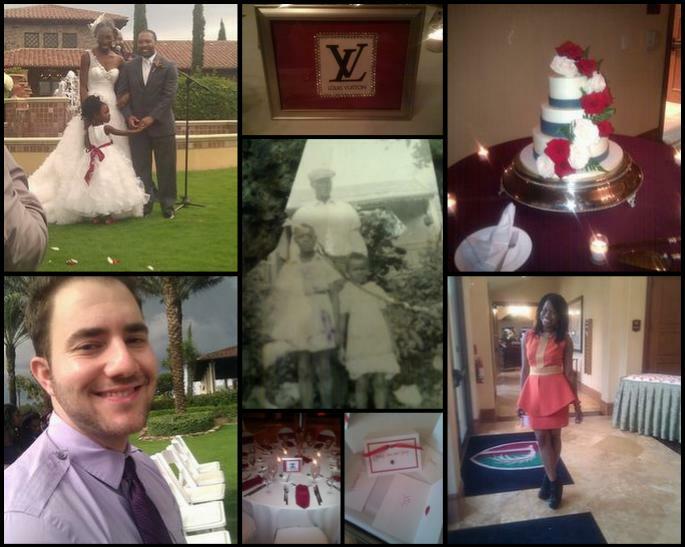 WHat an eventful weekend! You looked lovely in that peplum dress. Looked like an awesome four-day weekend Cheryl:) And love love that dress that you wore! That looks like a perfect vacation, beautiful photos and I love your dress :). Great sandals and toes for that matter. Looks like an amazing trip. WOW! What a weeekend!! Fabulous. And I love your wedding outfit. We don't have that holiday here, but the bf and I had a 5 day "weekend" trip to Aussie - so it was pretty similar to yours, without the relatives and weddings. i was in the panhandle of florida! my mind is still in vacation mode! Yay! 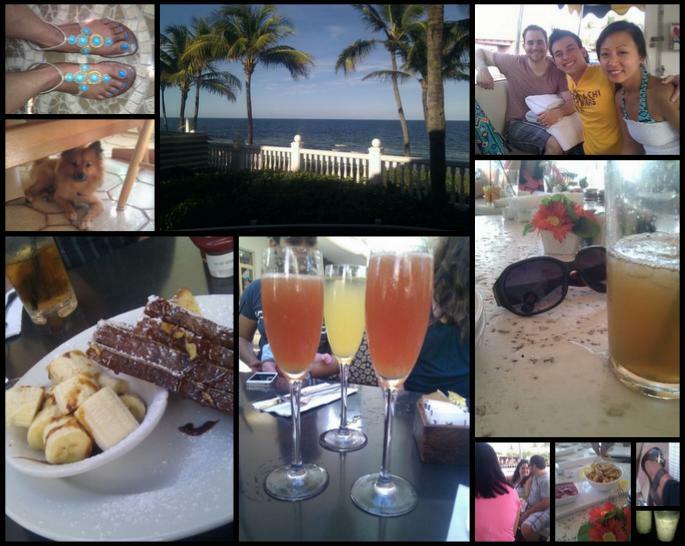 What a wonderful getaway! Looks like you had the best time!! Looks like you had a wonderful time! Your outfit is amazing! Looks like a lovely weekend! Killer shoes! It seems you had a blast!! Really nice selection of pics!! It looks like you had a great time! You look super cute too!